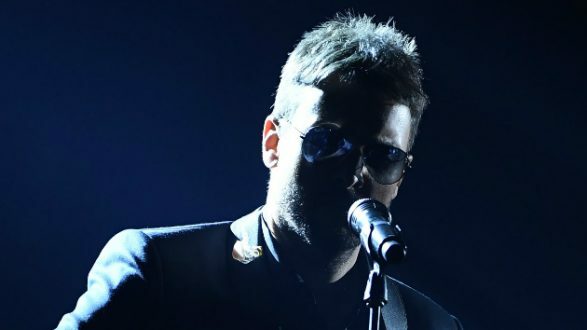 ABC/Image Group LAEric Church is doubling down on the Double Down Tour, extending the run into the fall by adding thirteen new concerts in eight cities. In five of the destinations, he’ll play two completely different shows on consecutive nights, as he’s been doing since the beginning of the tour. The one-night-only cities are Little Rock, Arkansas; Manchester, New Hampshire; and Hartford, Connecticut. Fan club members will get first crack at tickets, starting on Tuesday.